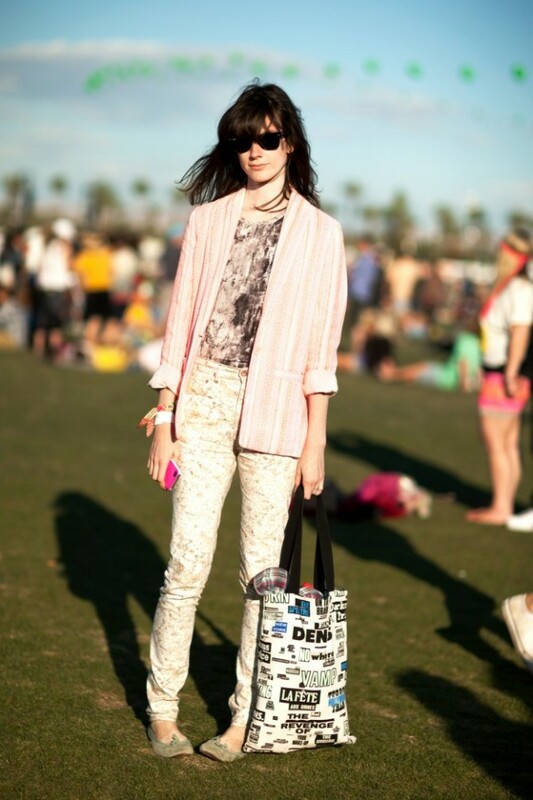 California’s famed music festival Coachella just finished weekend one and is just a few days shy of the finale weekend! Every year, Coachella has 100+ performers from all genres play for three days under the hot desert sun. 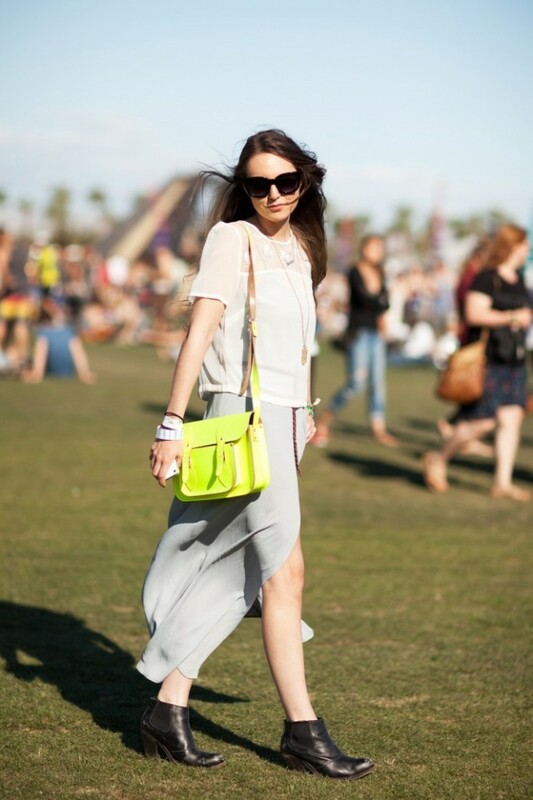 With on-site camping and star studded events one can never be over or under dressed. Take a sneak peek at some of the wonderful fashion that plagues this music festival every year! Hint: There was a cowboy meets hippie vibe this year. Keep Coachella alive all year round by wearing high-waisted shorts, minidresses, floral prints, feathers, cropped tanks, floppy hats, unique footwear, fringe, maxi skirts and of course, cowboy boots! What do you think of this famous music festivals “desert” style? Let Broke & Chic know in the comments below.